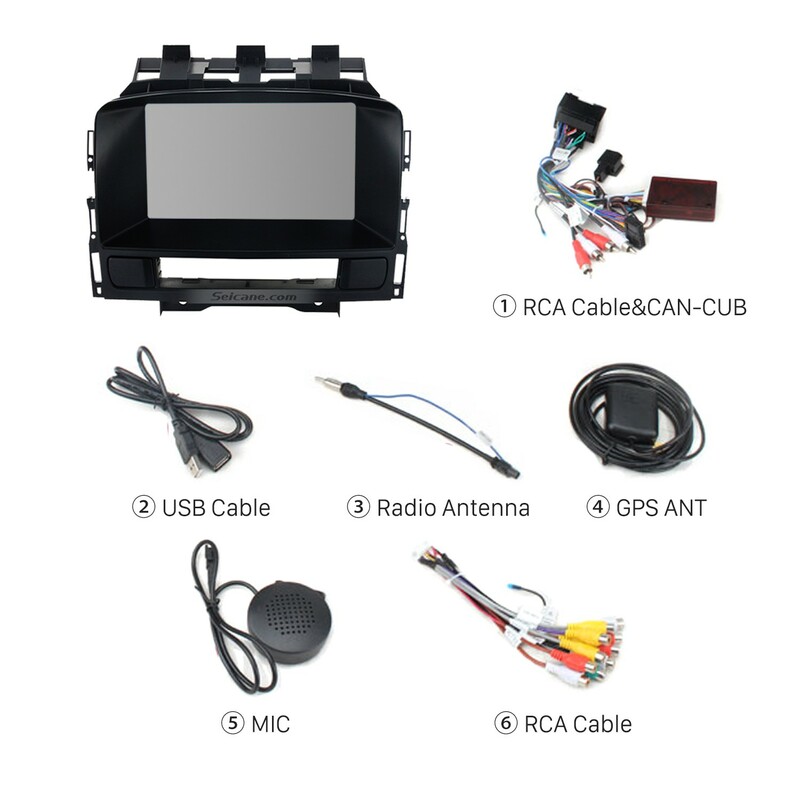 A new aftermarket car radio is usually integrated with a wide range of comprehensive features to meet peoples’ different needs in car. If your factory radio is not compatible with the latest features, it is wise of you to replace it with a new aftermarket car radio. If you have some related experience, you can try to install the car radio on your own. But if you have no idea how to install it, you can have it installed by a professional. Anyway, a detailed installation guide is helpful for you. 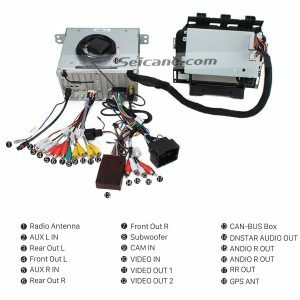 The following is a detailed 2010 2011 2012 2013 Vauxhall Astra car radio installation guide from Seicane, which can be taken as your reference. Step 1: Remove the panel as the picture shows with a plastic tool. 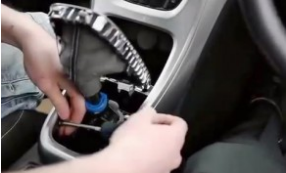 Step 2: Pull out the shifter cover. Step 3: Remove two screws of each side with a Phillips screwdriver. Step 4: Remove the whole trim panel and set it aside. Step 5: Pry two chips at each side of the center control. Step 6: Remove eight 10mm bolts holding the center control panel in place. Step 7: Pull out the center control panel. Step 8: Unplug the connectors behind it. Step 9: Remove two 10mm bolts. 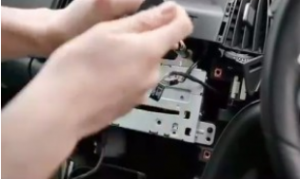 Step 10: Pull out the factory radio and unplug the connectors behind it. Step 11: Check all the accessories for the new Seicane car radio. Step 12: Connect the harnesses to the back of the new Seicane car radio. 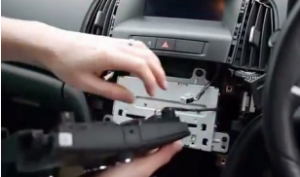 Step 13: Connect the Seicane car radio to your original car radio’s plugs. 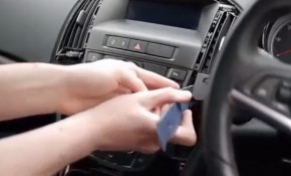 Step 14: Put the new Seicane car radio into your car, you should check whether your connections are correct, and you’d better have a tidy for the cables. 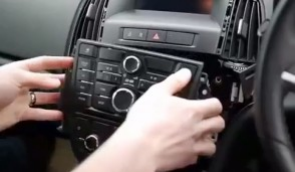 Step 15: If everything is OK, firm bolts and screws then make trim panel back on your new Seicane car radio. 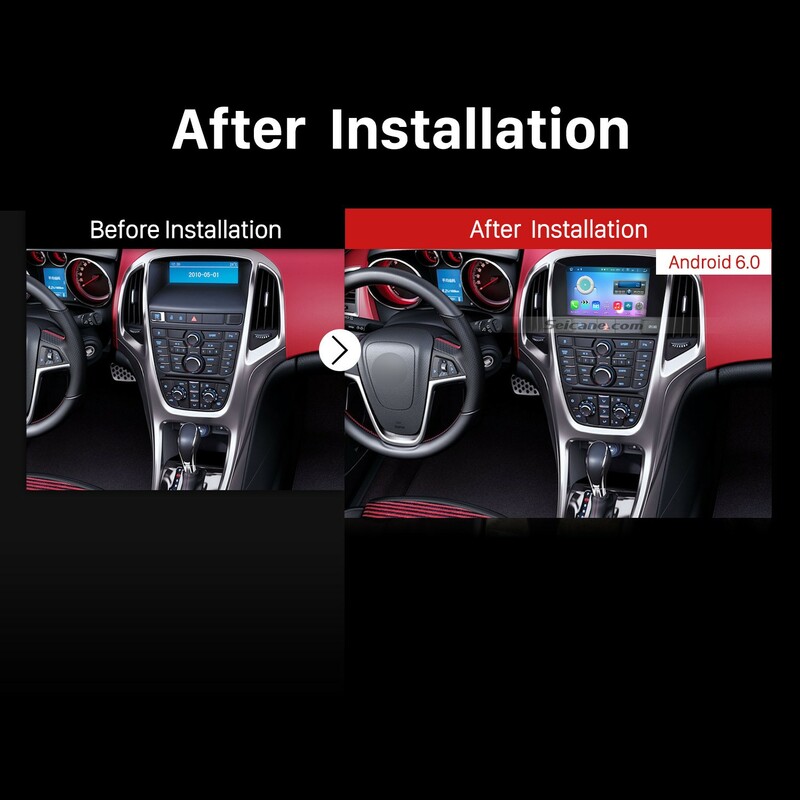 It seems that you may have a general understanding of the above installation guide for a 2010 2011 2012 2013 Vauxhall Astra car radio. If you have any problems you cannot deal with independently, please feel free to contact your dealer for seeking advice or turn to a professional for help. To ensure that you can finish the whole installation process, you can arrange a professional technician to help you alongside. Besides, it is very crucial for you to select an ideal car radio for your car. 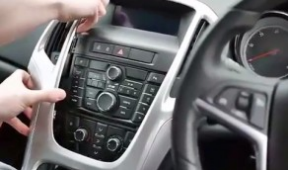 Here I would like to share a remarkable 2010 2011 2012 2013 Vauxhall Astra car radio from Seicane to you. You may check out the following link for more details. 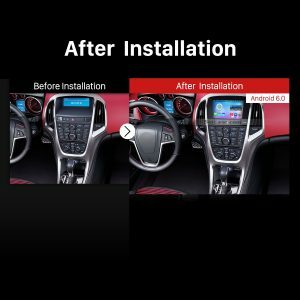 Loaded with the advanced Android 6.0 operation system and a powerful 8 – Core 1.5 GHz RK-PX5 A53 processor, this smart car radio allows you to have a much smoother and faster operation experience than ever before. With this up-to-date car radio installed in your car, you can be provided with the most precise direction, so you are able to easily and quickly locate where you are and navigate to your desired destinations according to turn-by-turn directions and voice prompts. Additionally, with this unit’s dual zone function, you are able to play music under GPS mode and the music can automatically switch to GPS voice. 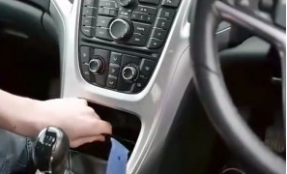 Through the wireless Bluetooth connection, you can connect your Bluetooth-enabled mobile phone to this car radio so as to freely get access to hands-free calls and streaming music without taking your hands off the steering wheel, which can effectively promise you a safer, more convenient and happier driving.